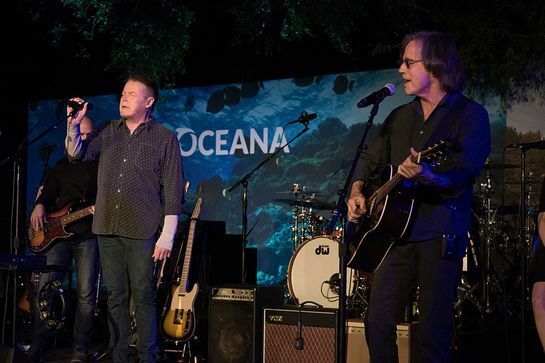 A plethora of stars attended an exclusive concert by Don Henley and friends Jackson Browne and Bill Murray in support of Oceana and The Walden Woods Project. Guests included Ted Danson, Mary Steenburgen, Sam Waterston, Dean Norris, Bridget Norris, Dylan McDermott, Bill Murray, Brooklyn Decker, Kelly Lynch, Anjelica Huston, Paul Scheer, June Diane Raphael, Jackson Browne, Mitch Glazer, Sharon Lawrence, Ed Begley Jr., Peter and Tara Guber, and Tony Thomopoulos. Oceana is the largest international advocacy organization focused solely on ocean conservation. 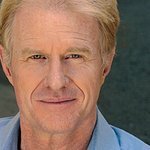 The Walden Woods Project, founded by Don Henley, preserves the iconic landscape that inspired Henry David Thoreau, father of the modern conservation movement, and utilizes Thoreau’s land and literature to foster the next generation of environmental stewards. Hosted by Oceana Board President Keith Addis and wife Keri Selig at their private residence in the Hollywood Hills with Co-Presenting Partners Ralph Lauren and Vanity Fair, the event raised money for the two organizations. The guests enjoyed specially crafted Patron cocktails, Patron popsicles, hors d’oeuvres (sweet potato fries, ceviche, and grilled cheese) and late night flatbreads and desserts (churros and cheesecake).